Contemporary literature encompasses so many genres, literary forms, and themes that it would seem almost impossible to identify a unifying thread between them. 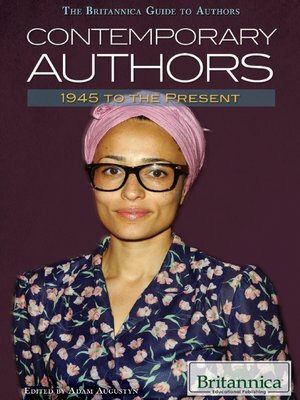 Yet in the tradition established by literary heavyweights who came before, modern writers of all stripes and backgrounds have continued to entertain and to confront the social, cultural, and psychological realities of the times—including everything from racial identity to war to technology—with their own flair and insight. The diversity of authors profiled herein—from Toni Morrison to Sylvia Plath to Stephen King to David Foster Wallace—attests to the scope and complexity of modern society.